To request a quote for your homeowners insurance, start by talking to a local Anchor agent. Find one near you using our Agent Search. Manage your policy online. Log into our customer care center to make a payment and review your coverage. We insure many types of homes in a dozen states throughout the country. 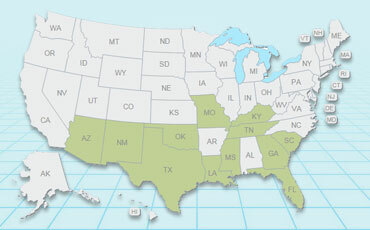 View our coverage map to determine insurance available in your area.